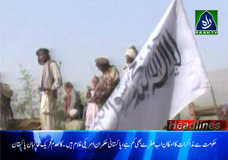 Chnaces of peace talks’below zero’, Pakistani Taliban. Israel kills 2 Palestinians in 12 hours. Load shedding stops for residential consumers, Ministery of Water&Power.